School’s out for summer, but that doesn’t mean learning and creativity has to stop! 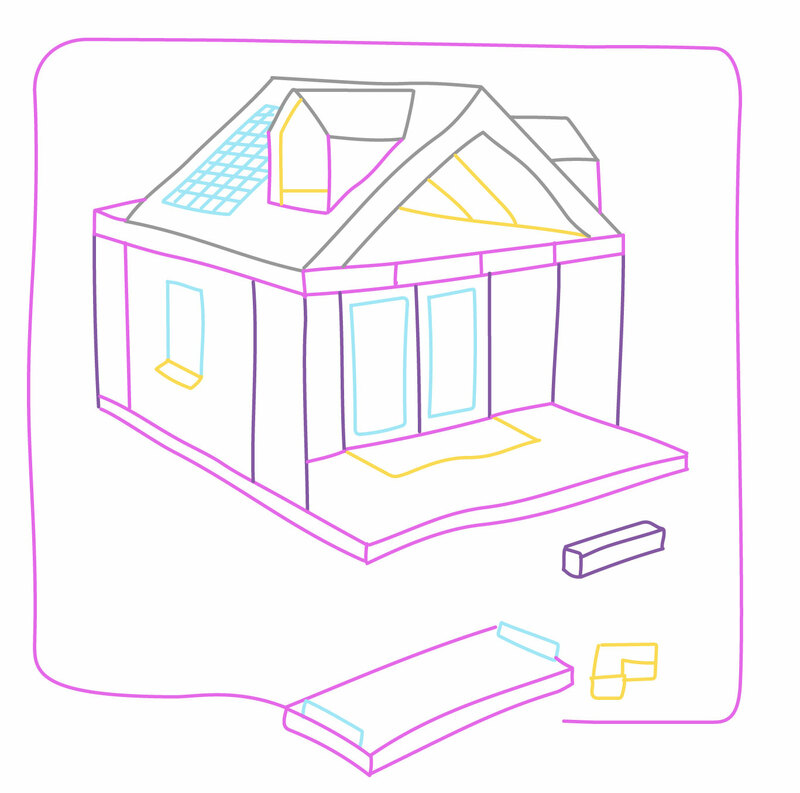 It’s no secret that 3Doodler is a big fan of tactile learning and imaginative play. And we’re not the only ones—the toy trends for 2017 show a strong focus on STEM and STEAM, promoting creativity and making education and discovery more fun. Summer is the time for kids to seize the opportunity to get out of their classrooms and get their bodies moving with some outdoor play. Combining engineering and technical exploration with movement is a great way to do that! That’s the idea behind the Mover Kit from Technology Will Save Us. 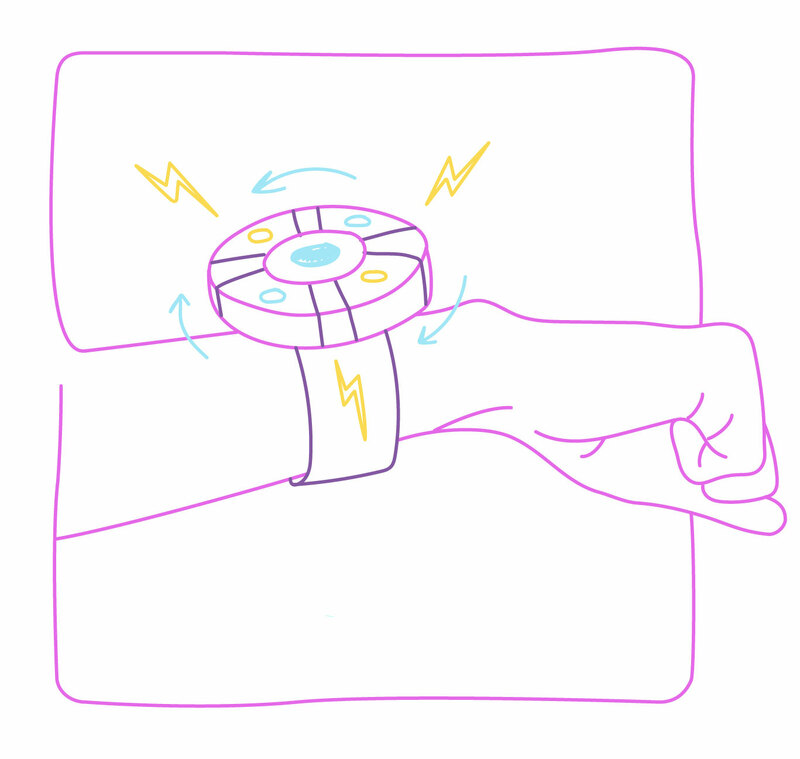 Kids build their own mover wristband, and then custom program it to react to all kinds of movements with different flashing lights. Kids can come up with new games and sequences to program into their movers to keep them engaged all summer long. 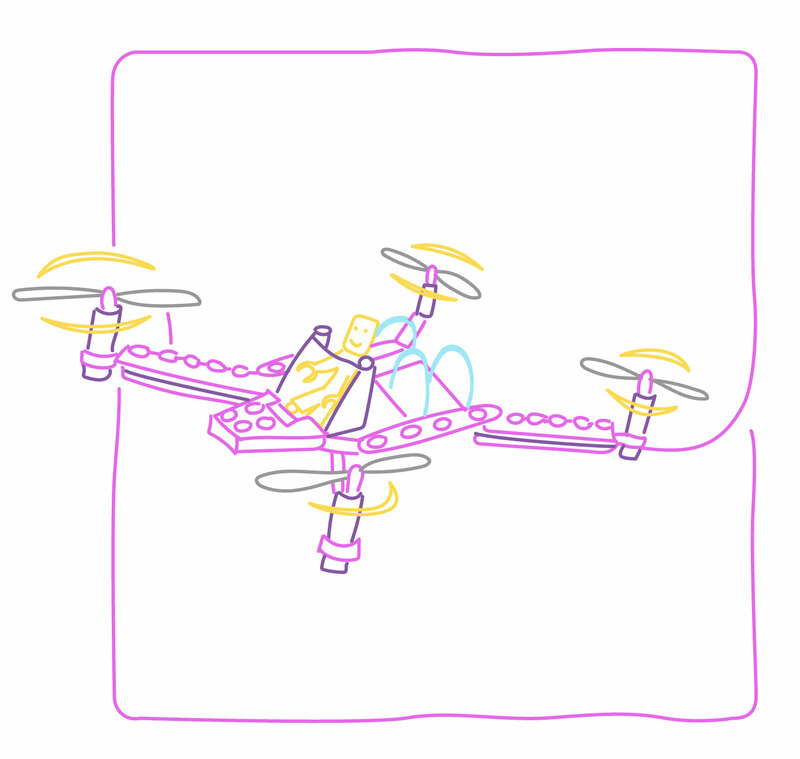 For kids who like to build and create, Flybrix lets you make your own drone using LEGO bricks. Kids can explore the different intricacies of drone flight with these kits designed for trial and error. Once completed, they can take their creations to the skies and see their creativity in action! Perfect for kids looking to jump start their career as a drone operator. When it comes to tiny tech, it doesn’t get much smaller (or cuter!) than the Ozobot. This pocket-sized robot comes to life with easy-to-use color codes that kids can draw. There are also printable games and interactive missions and adventures through an app. The interface teaches kids the basics of coding and programming through fun, engaging games. For kids with a story to tell, there are several creative options which let them take the director’s seat for their own animations! 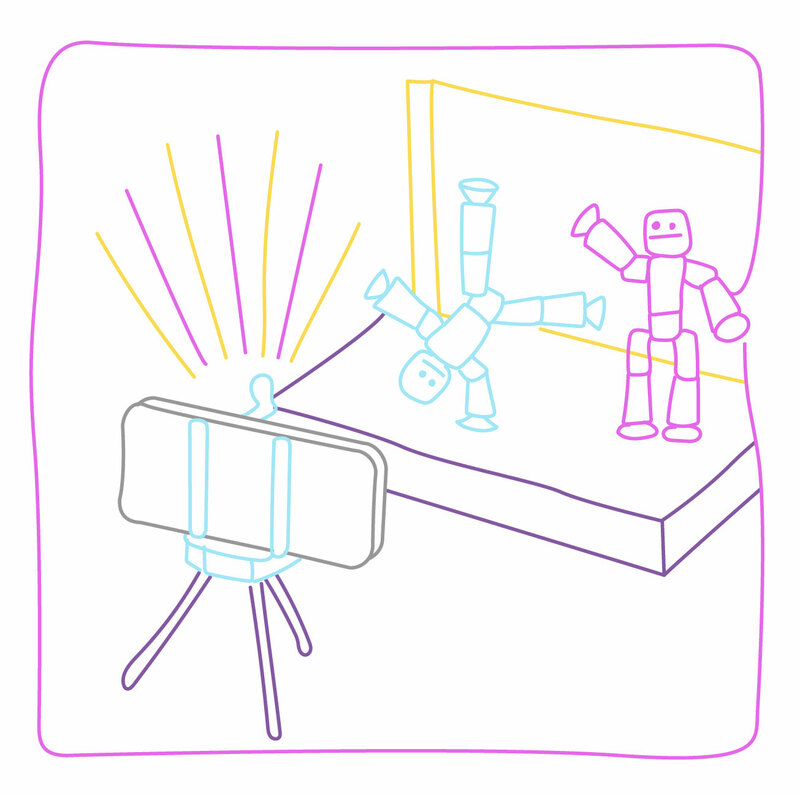 StikBot Zanimation Studio helps kids create their own videos with creative characters and stories of their own design. Even in small spaces, kids can create scenes as boundless as their imaginations! 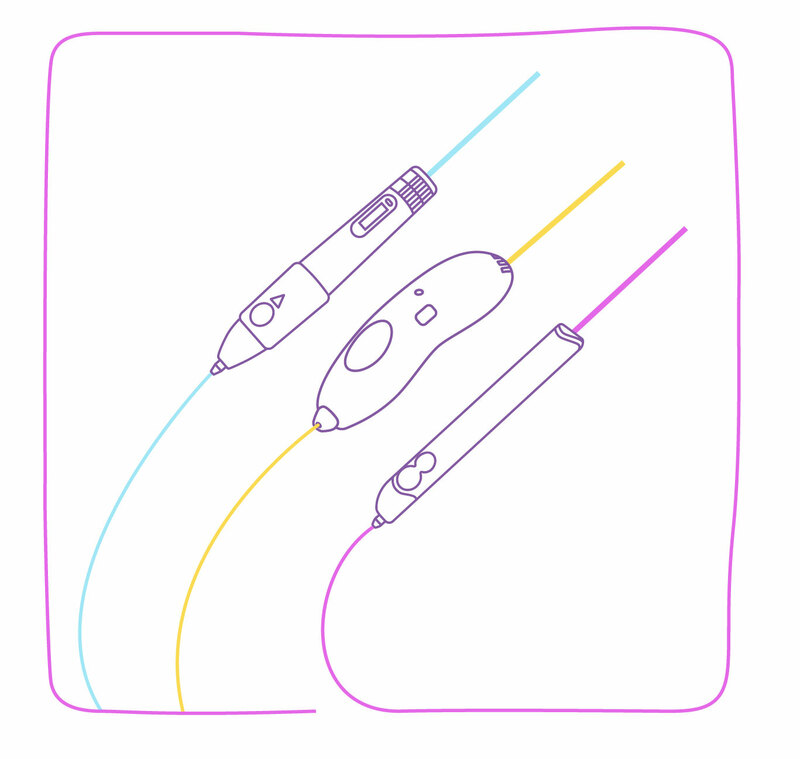 Creating circuits is now as easy as drawing with the Circuit Scribe conducive ink pen. 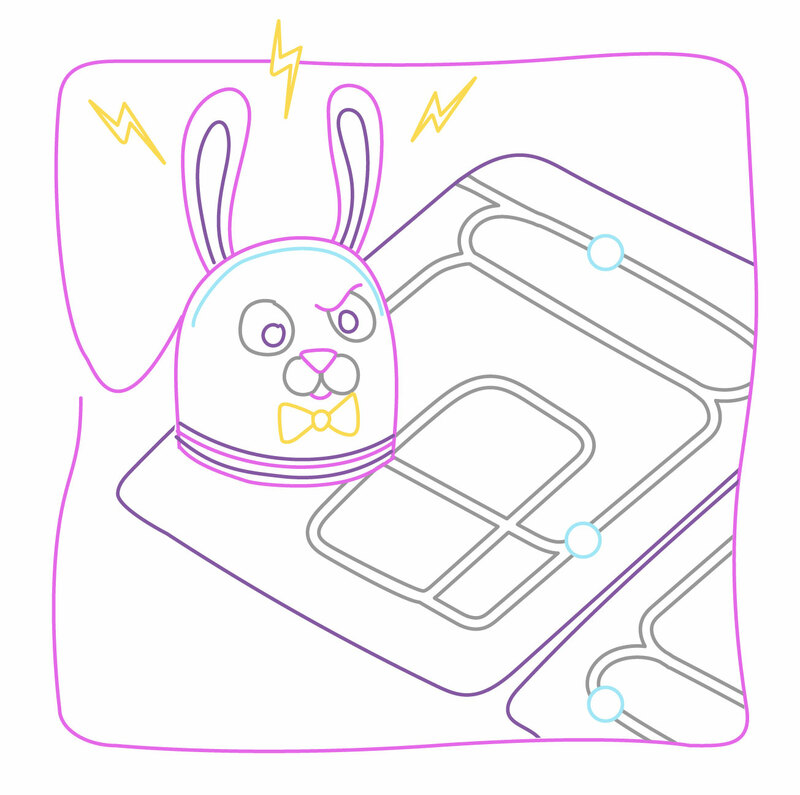 The included magnetic modules snap onto the circuits kids draw. 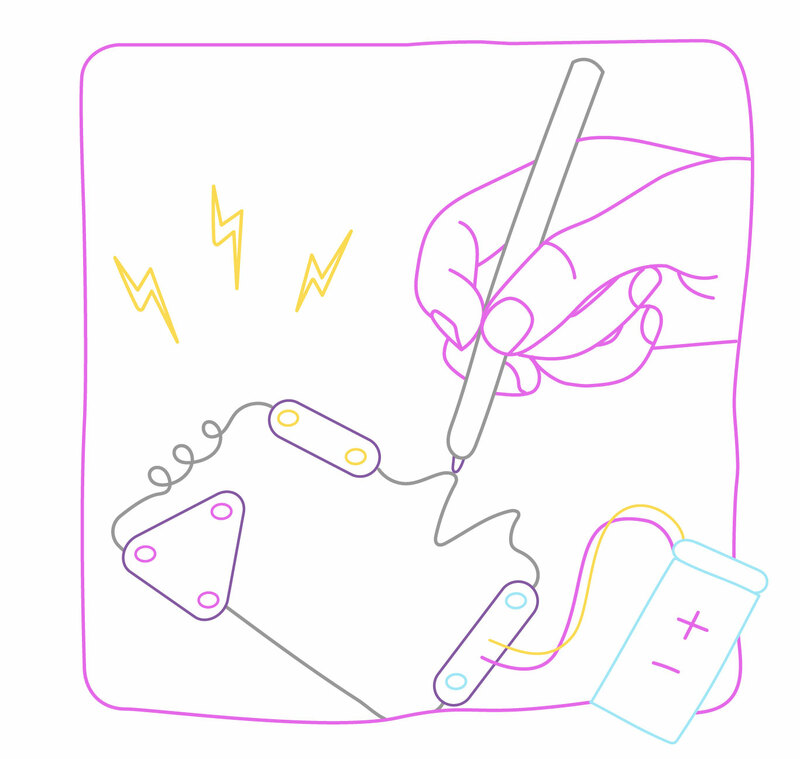 Make simple or complex circuits or get creative and add lights, motion, or sound to your drawings! Bend, zip, connect, and snap to bring your imagination to life with Magnaflex. In these connectable kits, magnetic pieces connect in creative construction kits to help kids create everything from animals and vehicles to wearable accessories. Encourage your inner mad scientist with innovative tech toys that get kids looking at engineering in a completely new way. 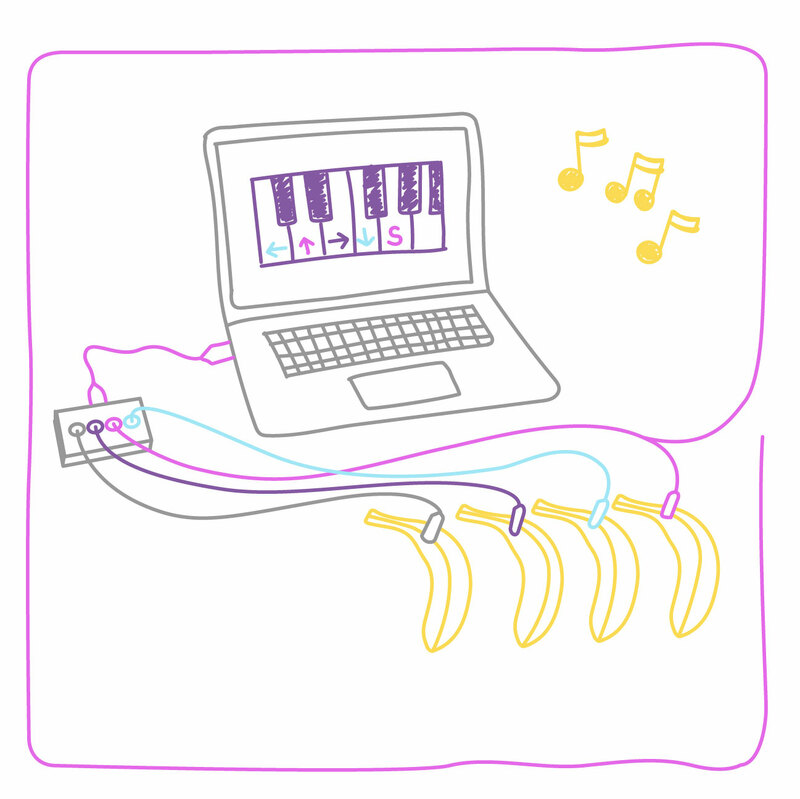 Turn a banana into a piano, or your favorite candy into a game controller with Makey Makey. The small circuit board can connect your computer with anything you can think of. 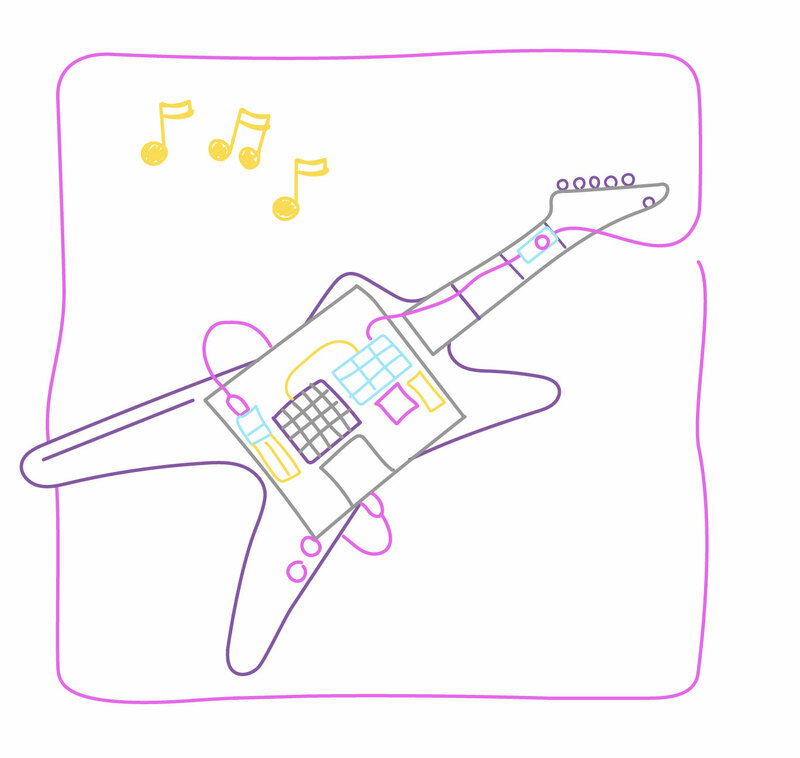 With different apps and customizable programs, you can create your own drum kit with your leftovers from lunch, making learning about circuits and connectivity engaging and fun! Ready to ramp up your robotics, create your own connected devices, or take your engineering to the next level? 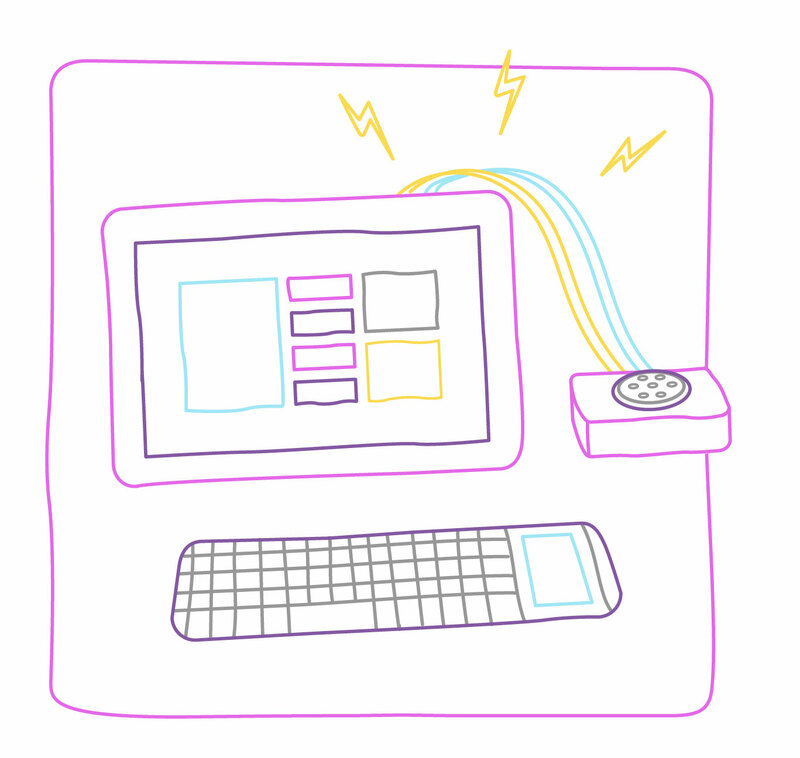 The connecting blocks from littleBits offer 60 modules for combo creation, so kids can make their own gadgets to suit any purpose. Different kits let kids focus on smart home solutions, programming moving vehicles, and making music through tech. With tons of combinations, kids can explore how they can use technology in any setting. For budding architects who want to bring their fantasy house designs to life, Arckit lets you design, plan, and construct your own detailed building models. These free-form model kits let kids physically explore their design ideas and create realistic houses and building structures. Create and code your own computer from scratch, build your own speaker, or construct a working camera. With the computer and coding kits from Kano, kids get hands-on experience on building, connecting, and coding as an easy and fun introduction to computer programming. Of course, no toy list that focuses on tactile tech and creativity would be complete without our own 3Doodler. Our new 3Doodler Start Themed Kits let kids explore robotics, product design, and architecture while their imaginations are at their prime! 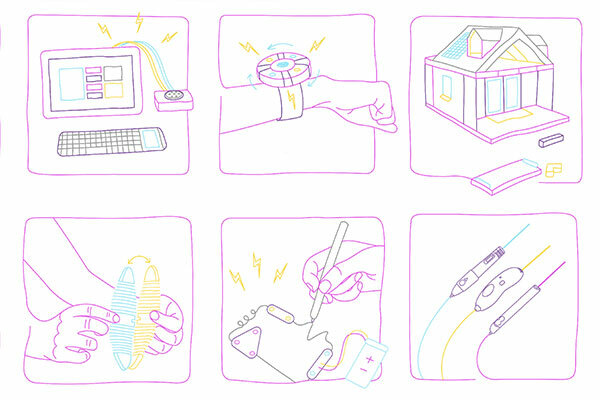 For teenagers, the 3Doodler Create has endless possibilities for creative projects. Looking to use this guide as a handy reference? Get the full guide as a PDF here.